If you are a veteran who used your VA benefits to purchase a home and now are underwater there is now a way that you may be able to refinance and take advantage of the record low-interest rates that are available today without your home appraising at current market values. Even if you are not underwater and want to take advantage of the incredibly low rates, this is a way to easily make this happen. This program is called VA streamline loan program and the new guidelines are effective May 15th 2012. 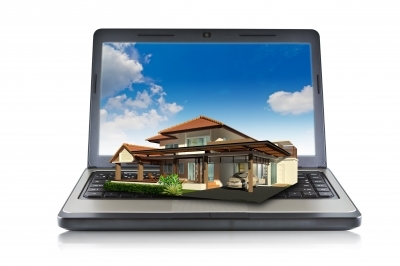 It is actually possible for you to get a loan up to $625,000 with no appraisal, no income documentation, no loan to value restrictions for owner occupants with no mortgage lates for the last 12 months. It is important to note that lenders sometimes have their own guidelines that they overlay on this VA program that may be more restrictive than what the VA program allows, so it is important to what questions to ask and to check with several lenders to see what they offer for their particular VA streamline program. To get the information that will help you know what to look for when shopping for a lender click here to view the VA streamline guidelines as outlined by the VA http://www.benefits.va.gov/homeloans/irrrl.asp. For those who are not veterans, but who are underwater and want to take advantage of the historically low-interest rates for refis available today check out my post about the HAMP 2.0 program. For those who live in California, if you would like a list of lenders to start your search I would be happy to send you a list that will get you started on your research. Just leave your request in the comments. Have You Visited Queen Califia’s Magic Circle Garden? One thing I find surprising is that many people do not know about the great things about living in Escondido, so today I am going to talk about one of my personal favorites. 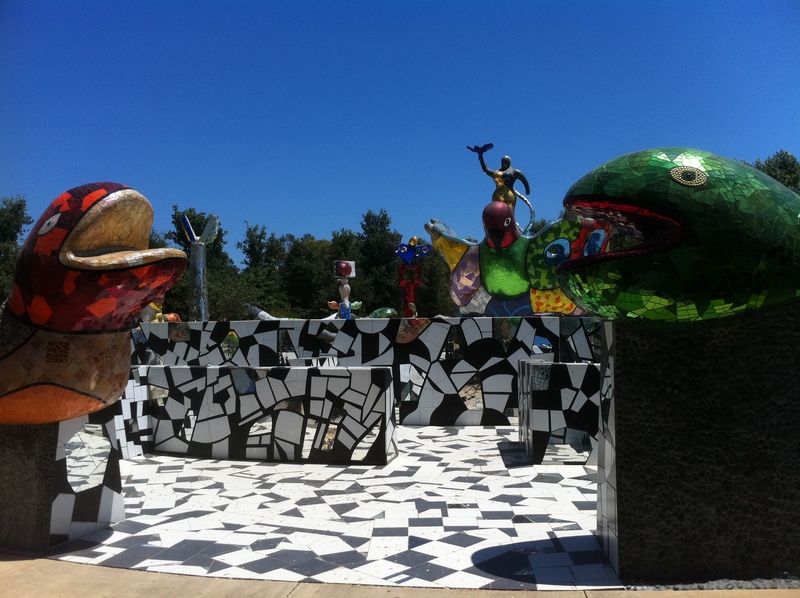 Tucked away in Kit Carson Park is Queen Califia’s Magical Circle Garden by the acclaimed artist NIKI DE SAINT PHALLE’S. It is just one piece of Escondido’s considerable Public Art Program which makes it a special place to live or visit. You will find this magical, joyful place in the park, just behind the 17th hole of the Frisbee Golf course. Imagine fanciful colors, and mirrors all working together to create a maze of imaginative creatures. There is also a treasure waiting to be discovered at the heart of the maze. So I will say no more least I spoil the surprise of discovery for you. This is such a fanciful place no one can leave here without a song in their heart and a smile on their face. The park also offers beautifully shaded picnic tables, play ground areas for the younger kids, and as noted before an awesome Frisbee golf course for the big kids. It is a great place to spend a lazy Southern California day. It’s location is 3333 Bear Valley Pkwy, Escondido, CA 92025. The thing that got me thinking about this was the fact that I just listed a beautiful home in Escondido. If you are here to enjoy the Kit Carson Park and decide that Escondido looks like a great place to live you should give me a call. I can help you with that. 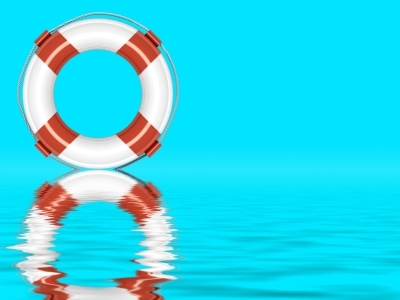 According to recent reports we can look for two new programs designed to help the underwater homeowner in June of 2012. One is a program that focuses on refinancing, the other focuses on home loan principle reduction. The first, called Hamp 2.0 allows some homeowners to take advantage of the current historically low interest rates by allowing them to refinance their home when their current loan balance is higher the current market value. I am sure we have all heard stories about someone who tried to get a lower monthly payment by refinancing their home only to find out that their house must be appraised at today’s values and that if that amount was less than the amount they currently owed on their mortgage they could not get refinancing. Seems crazy doesn’t it. 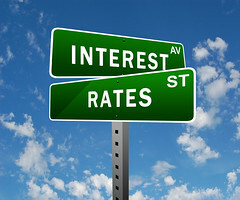 The very people who most need the help of lower interest rates can’t qualify. This program is supposed to help address this. It is scheduled to roll out in June. To get a head start just contact Alexis at West End Mortgage. He can let you know if you fit the guidelines to qualify. Contact him at alexis@mycalifornialoan.com. Just tell him I suggested that you check it out. The second program, under Keep Your Home California is called the Principle Reduction Program, is for eligible underwater homeowners in California. It will actually lower the amount of principle owed on your mortgage if you qualify. For more information about the guidelines click here http://keepyourhomecalifornia.org/programs/prp.pdf It is also scheduled to roll out in June. Ask your lender if they are participating in this program. For an easy to understand overview of the program check out the related article below.